Have you sensed God's call to change your world? Do you believe you can be one of those women who, by her virtue, wisdom, dignity, and faith, makes an impact in her home and community? Maybe you've heard the call but weren't sure how to maximize the opportunities God has given you. Maybe society's definition of "true womanhood"—claiming it's about reproductive rights, doing things "your way," assuming the power, and gaining control of your life—has clouded your view of who you are in Christ. Or maybe you've just been waiting for a little encouragement and inspiration. In any case, author Susan Hunt says, "Start now." 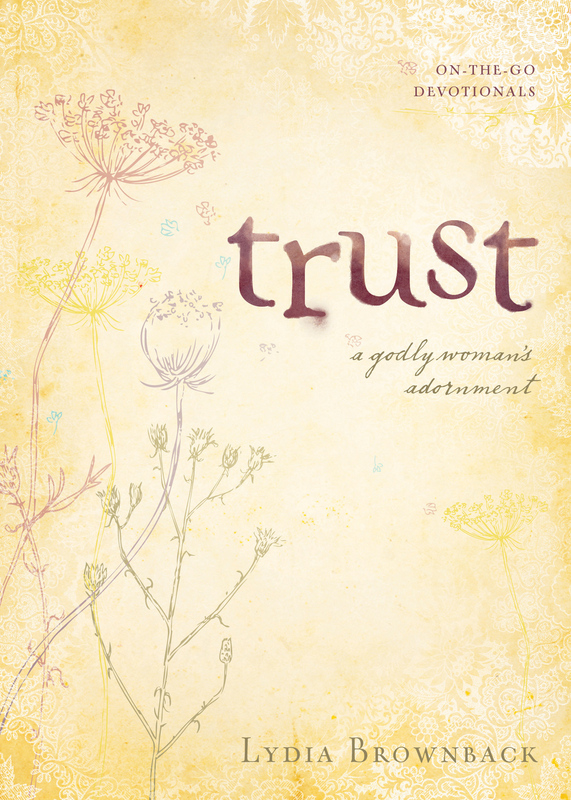 And let this book be your encourager and companion. Through it you will hear how other Christian women are reflecting Christ despite difficult and sometimes tragic circumstances—and how you can reflect Him too. 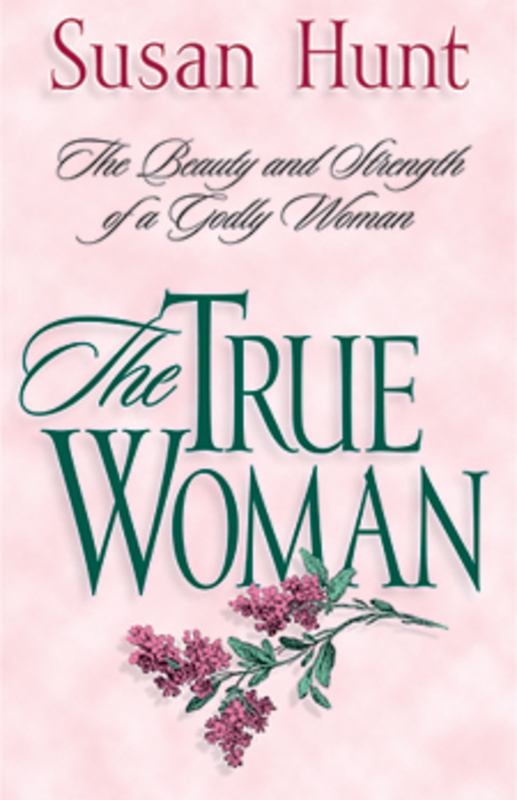 You'll explore what the Bible has to say about your mission and your identity as a true woman of God. You'll learn how to broaden your sphere of influence in the everyday. And you'll discover how to further develop a biblically shaped and Spirit-driven character that people are drawn to. Begin today not only to draw closer to God, but also to deepen your impact in all you do. 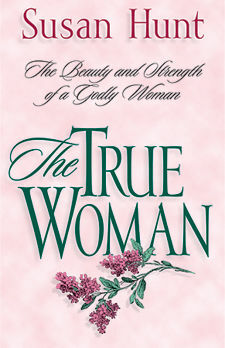 This exhortation to biblical womanhood will set your heart on fire and excite you about the unique opportunity you have as a woman of God. An opportunity to make an impact again and again for eternity.